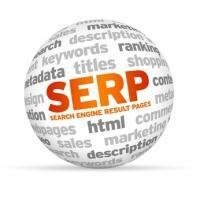 Ever been interested in the 200 of the top ranking factors for the lead search engine Google for websites? Google disavow links help remove hurt backlinks that may be causing your PageRank to be lower then it actually should be. Use this tool to easily find your SERP (search engine ranking position) with your domain name and even get results of your competitors. Interested in learning a bit or a lot about the history of Google's search engine algorithms throughout the years? 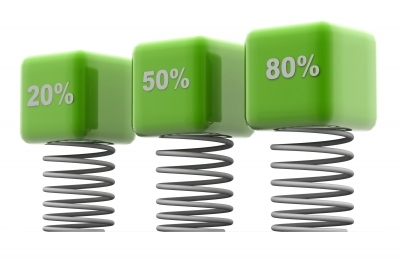 Need a few things, or 20 things, to help you reduce your websites bounce rate? Search Engine Watch has a few suggestions to consider. 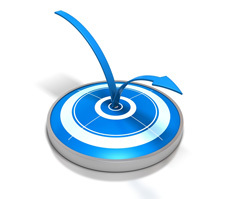 The bounce rate is an incredibly important factor for a website. If visitors are leaving immediately without browsing there's something wrong. 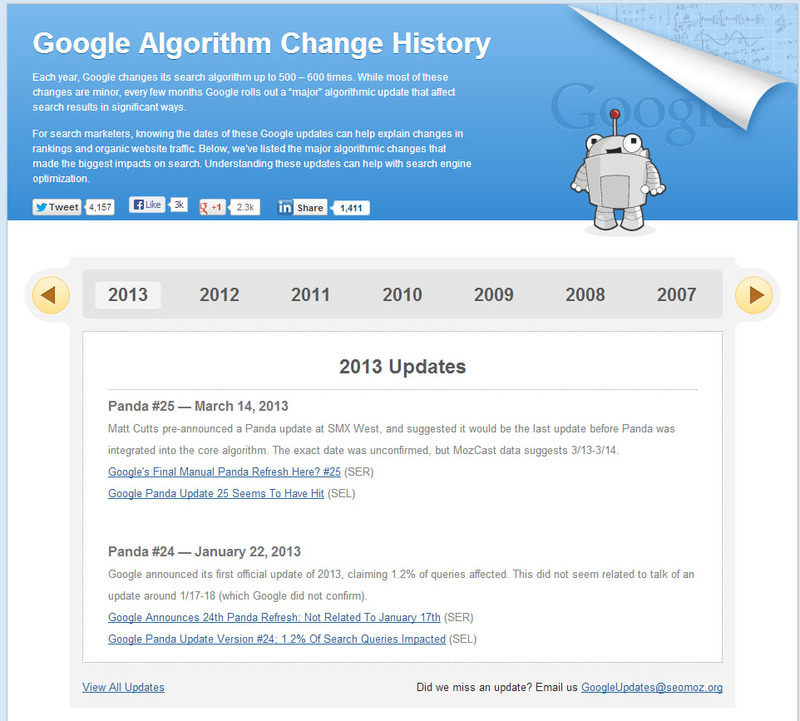 Are you curious to know the latest updates Google has made to their search engine in the last year? Take a look at this awesome infographic! 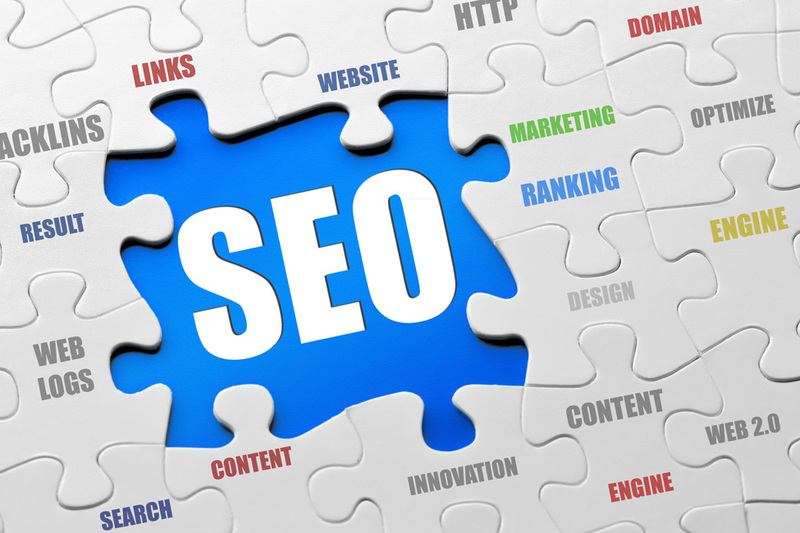 Learning the basics of search engine optimization and how to do it on a budget if you don't have the resources to hire a professional?